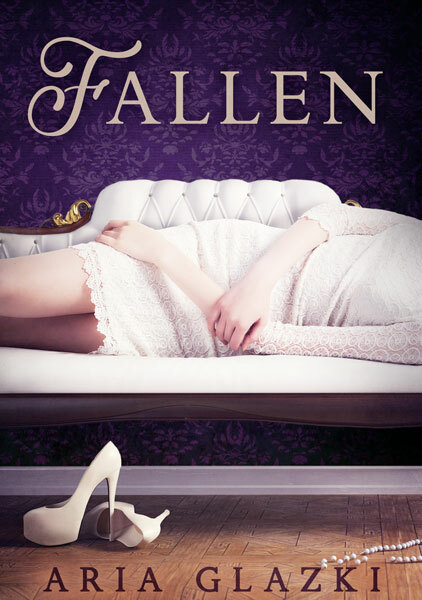 I Love My Readers—So I Added a Prize! 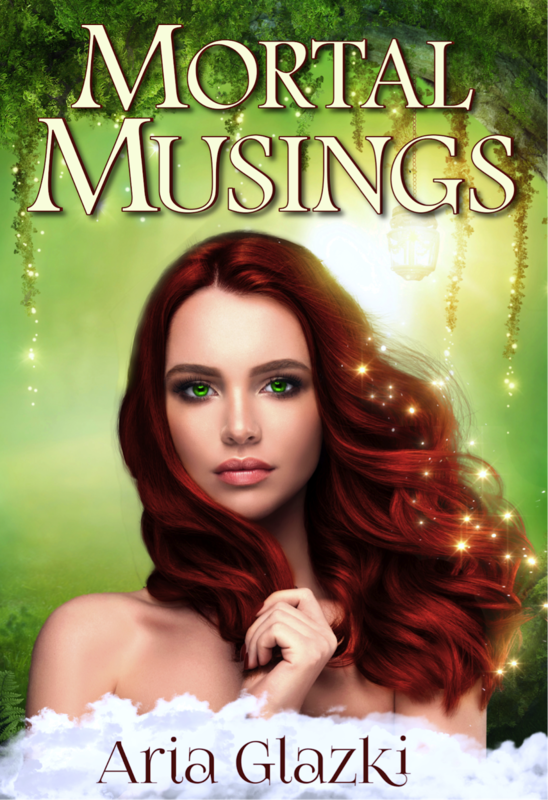 With so many enthusiastic entries into the giveaway celebrating my blog anniversary and the birthday of Mending Heartstrings, I thought having only one winner would be a shame. So I added a prize! 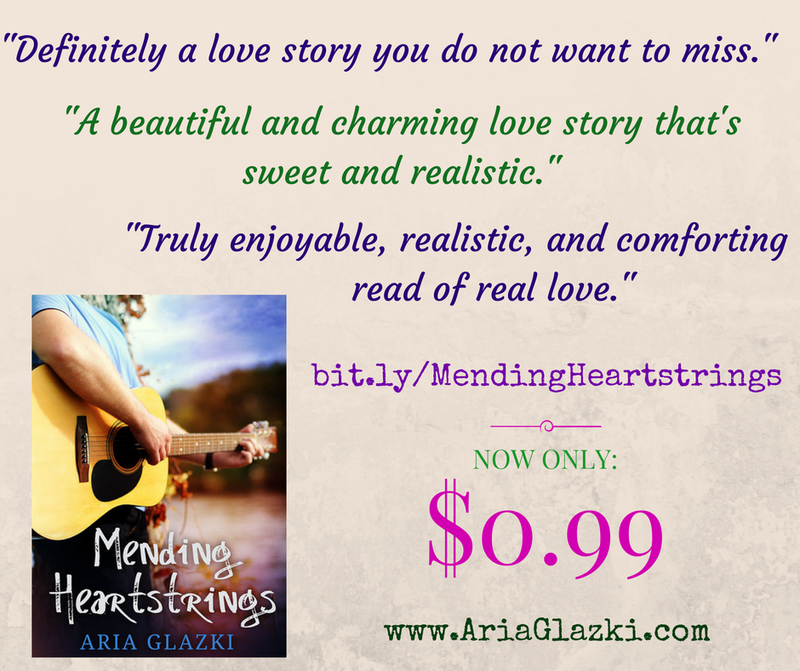 Today is the last day to get your copy of Mending Heartstrings at the discounted price of $0.99! Over the weekend, this blog turned 4! And Thursday is the one-year anniversary of Mending Heartstrings!! Mending Heartstrings is now on sale for only $0.99! 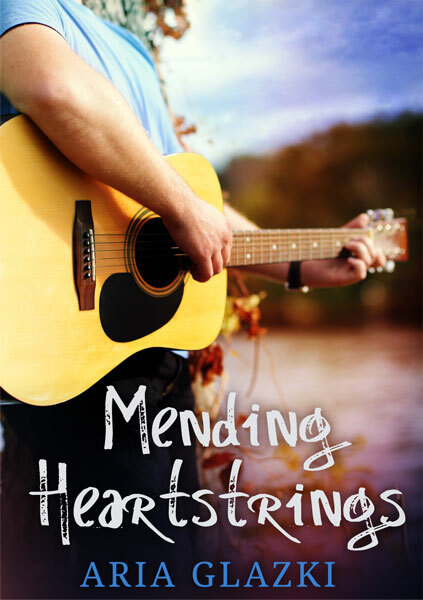 Mending Heartstrings' actual one-year mark is on February 9th, and as part of its birthday festivities, I'll be hosting an AMA (asking me anything) over on my Facebook page. Mark your calendars for Thursday, 2/9/17, starting at 3pm Pacific (6pm Eastern), and come asking me anything you'd like to know! 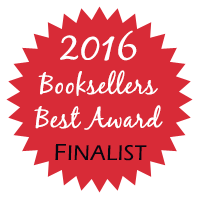 Whether we're just meeting now or you've been here from the beginning, I want to thank you for being a part of my writing journey. Please know that you can always reach out to me however you feel most comfortable, and I look forward to celebrating many more anniversaries with you!